Just bought yesterday. Is this consider short body? Not so to me but cute looking. 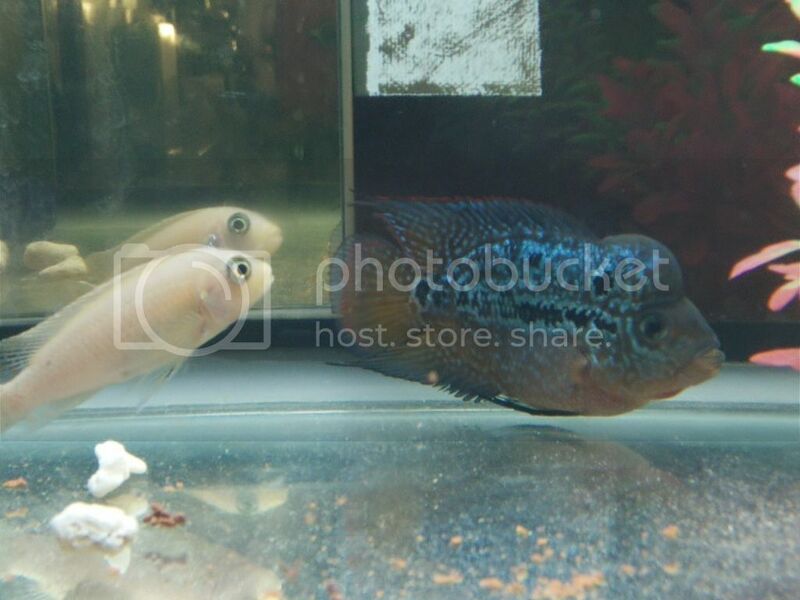 White fish look more stupid & cute la ..